The basis of our government (is) is opinion of the people. 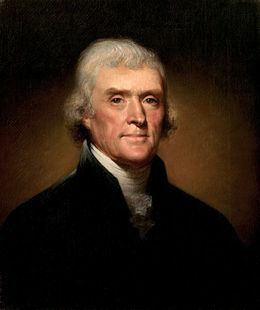 Below are more quotes by Thomas Jefferson. I would like Americans to make things with their hands. Thomas Jefferson and I feel that makes for a much stronger nation.